Dementia Alliance International is a registered non-profit organisation whose membership is exclusively for people with a medically confirmed diagnosis of any type of a dementia from all around the world . We seek to represent, support, and educate others living with the disease, and the wider dementia community. We are an organization that strives to provide a unified voice of strength, advocacy and support for our rights, individual autonomy and improved quality of life. We provide online support groups and other activities for our members, free of charge in number of different time zones. 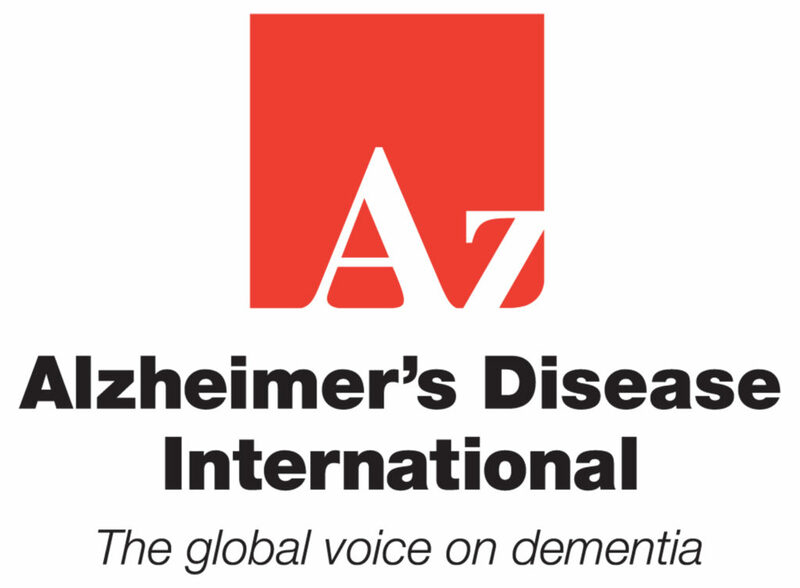 Dementia Alliance International (DAI) is the peak organisation globally representing persons with dementia, and thus widely accepted as the global voice of dementia. We are very keen to represent ourselves in all matters concerning dementia, in the philosophy of “Nothing about us, without us.” Many persons with dementia are very capable of representing themselves, or speaking up for those who are no longer able to do so. Our work on claiming the Human Rights for all people with dementia means we are legally entitled to be included, and not just consulted, or represented by others. We are also entitled to the appropriate disability support that any other persons or groups of disabled people are afforded. Membership of Dementia Alliance International is free, and is open and exclusive to anyone with a medical diagnosis of any type of dementia (MCI is not a dementia). 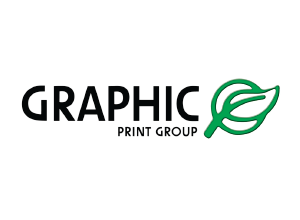 Click here to inquire about membership. 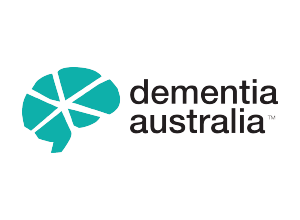 DAI is an independent self-advocacy organization of people with dementia, which is in a strategic partnership with Alzheimer’s Disease International, and where collaboration is possible with all national Alzheimer’s organisations and national or local Dementia Working Groups. But you don’t look like you have dementia! Here is the video recording of the June 23, 2014 DAI Webinar Words About Words, which examines how language affects our perception of dementia and those who have dementia.